If you wanted a flashy, high-flyin’ basketball player, Sidney Moncrief wasn’t your guy. If you wanted a prolific, light ’em up scorer, Moncrief wasn’t your guy. Now, if you wanted a player who placed substance ahead of style, who played at a high level on offense and on defense, Moncrief was definitely your guy. Moncrief played in the NBA from 1979-91 and fashioned a highly impressive resume, one that may have garnered considerably more appreciation if he had not played in Milwaukee, hardly the media mecca of the world. Yet, if you watched Moncrief on a consistent basis, if you conversed with those who competed against or with him, you’d quickly realize the 6-foot-3 Moncrief was an exceptional player. When the legendary Michael Jordan was tearing it up back in the day with the Chicago Bulls, I asked His Airness the toughest defenders he encountered. One of the first names out of his mouth was Moncrief. Indeed, Moncrief was the gold standard among backcourt defensive players not only during his era but perhaps of all-time. Just check out the list of NBA’s Defensive Player of the Year winners. Moncrief was the very first recipient of the award. And he was the recipient of the second one, too. 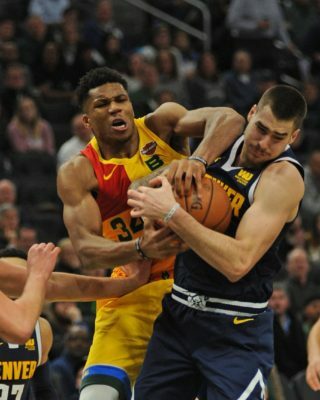 Being chosen the Defensive Player of the Year on two occasions is special and unprecedented. In fact, no other backcourt player in the history of the game has been a two-time Defensive Player of the Year, not Jordan, not Gary Payton, not Michael Cooper, nobody. But while Moncrief was duly recognized for his defensive prowess, his offensive game was often overlooked. The former University of Arkansas All-American and fifth overall pick in the 1979 draft convincingly demonstrated his scoring capabilities when, for four straight seasons, he averaged 20 or more points a game. Question anyone who followed Moncrief’s career in Milwaukee and they’ll undoubtedly tell you he could have been a big-time scorer. But Moncrief played on Don Nelson-coached teams that were laden with capable scorers like Bob Lanier, Marques Johnson, Junior Bridgeman, Jack Sikma, Brian Winters, Ricky Piece, etc. Nelson preached a team philosophy and that was vividly reflected in his team’s balanced scoring attacks. During the 1981-82, 1982-83 and 1989-90 seasons, the Bucks had six players average 12 or more points a game. With Moncrief excelling at both ends of the court, Bucks were among the elite teams in the league, although they were never able to get past Eastern Conference powers Boston and Philadelphia and reach the Finals. 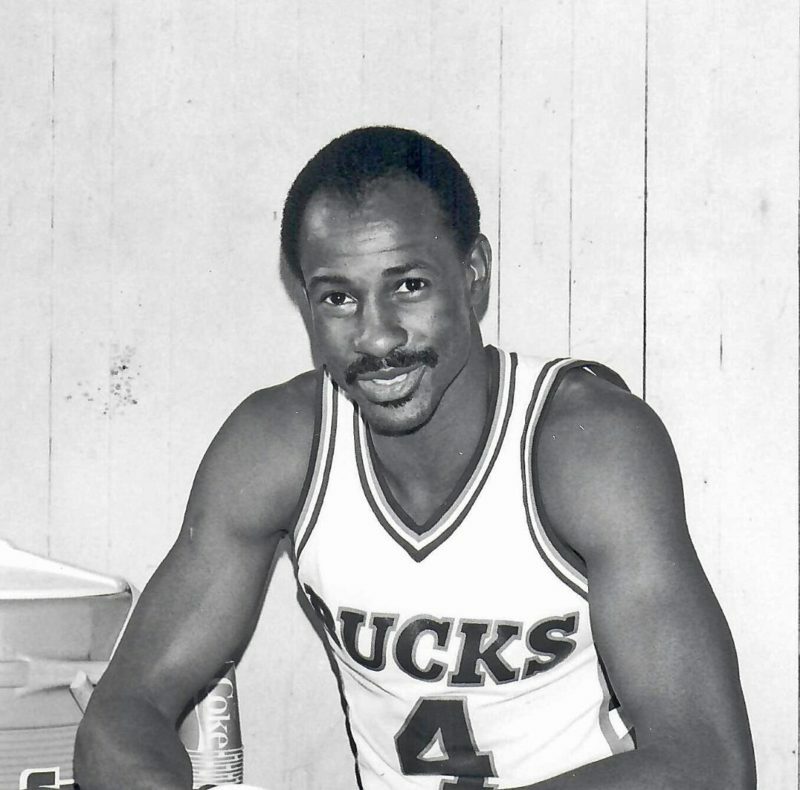 Yet, from the time Moncrief arrived in Beer Town until he departed, the Bucks racked up the Ws, winning 49 or more games each season, including 60 in his second season. Is it any wonder then why Buckner, Walton and others are convinced Moncrief is worthy of induction into the Naismith Memorial Basketball Hall of Fame? Moncrief, a five-time NBA All-Star, is one of eight former players being considered for induction into this year’s Hall class. The others are Ben Wallace, Paul Westphal, Theresa Weatherspoon, Marques Johnson, Jack Sikma, Bobby Jones and Chris Webber. The other finalists are coaches Eddie Sutton, Barbara Stevens and Leta Andrews and official Hugh Evans. The 2019 Hall of Fame class will be announced at the upcoming NCAA Men’s Final Four in Minneapolis. 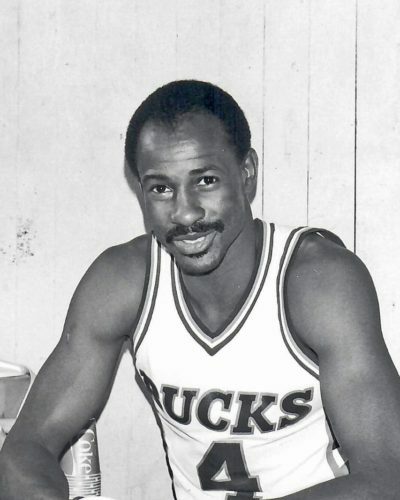 “Sidney was the epitome of a professional basketball player, in all aspects,’’ Buckner said. “He was skilled, intelligent, courteous, respectful, played at a high level and played every night at a high level. I don’t think there’s any question he was as good a two-way player that I’ve played with. Sidney was a basketball player – period. 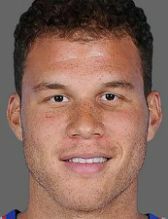 Added Walton: “Sidney was the fifth pick in his draft class and I think organizations, even to this day, let players who were drafted that high know how much they’re investing in them and how they’ll be an integral part of their organization. Next: TODAY’S SPORTSTAT: Will the Greek Freak become just the second Bucks player to win the MVP Award?